For over thirty years, Mark Bertrang has been a trusted advisor to families in La Crosse, Onalaska and the surrounding Coulee Region. At the heart of our values, is the desire to make a positive impact in the lives of the people we touch. 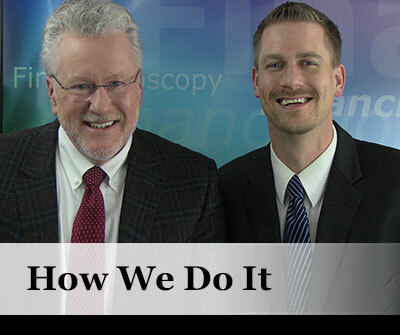 "I truly believe our office does the work that financial advisors wished they did" says, Mark Bertrang, the president of Bertrang Financial and the creator of the Financialoscopy®. You won't see a bunch of numbers on our website. That's our job and frankly, don't you find "numbers" to be rather boring? 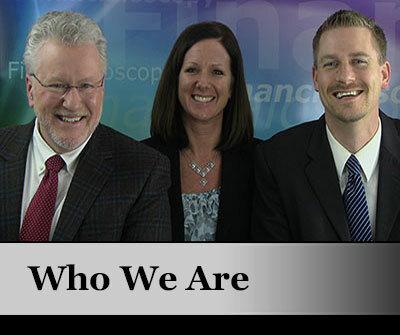 Powered by the Financialoscopy®, Bertrang Financial creates options for your life using unique tools and concepts to demonstrate how to take control over your financial destiny.